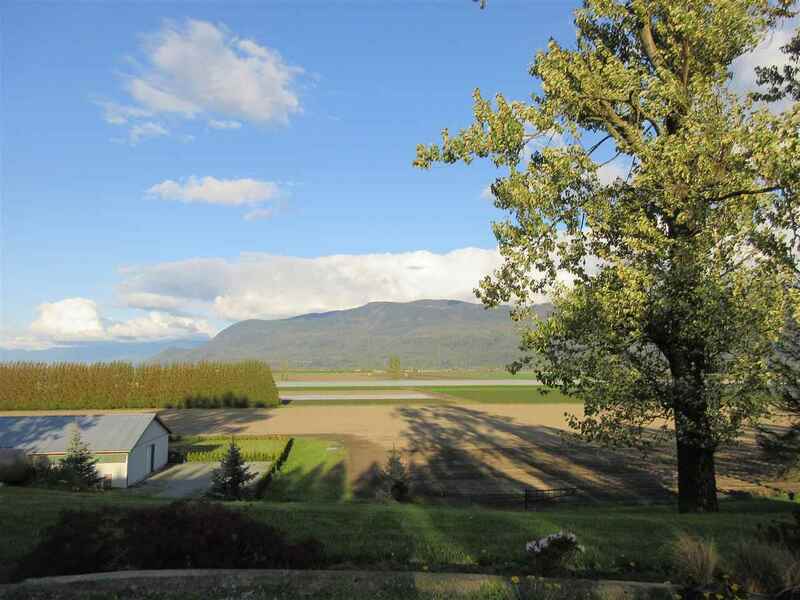 Please visit our Open House at 8 8491 Piper CRES in Chilliwack. Luxurious town home backing onto a private green space and creek in Aspen Terrace. Great quiet central location at end of cul-de-sac, 3 minutes from freeway and center of town. Quality finishes include all upgraded granite counters, island, large pantry, hardwood flooring, stainless upgraded top of the line appliances, built-in phone desk, finished bonus room downstairs, utility room with large sink, gas fireplace, heat pump/air conditioner, garburator, alarm system, built in vacuum system. This unit features a master bedroom (walk in closet) on main floor, two bedrooms (walk-in closet) and a loft with a skylight upstairs, double garage, double driveway. Enjoy your private large yard with two patios and sundeck. You and your family will love your neighbors and love living here, warm and friendly. No one behind you and no one can ever build, total privacy, back yard all fenced, small exclusive complex of only 10 townhomes. 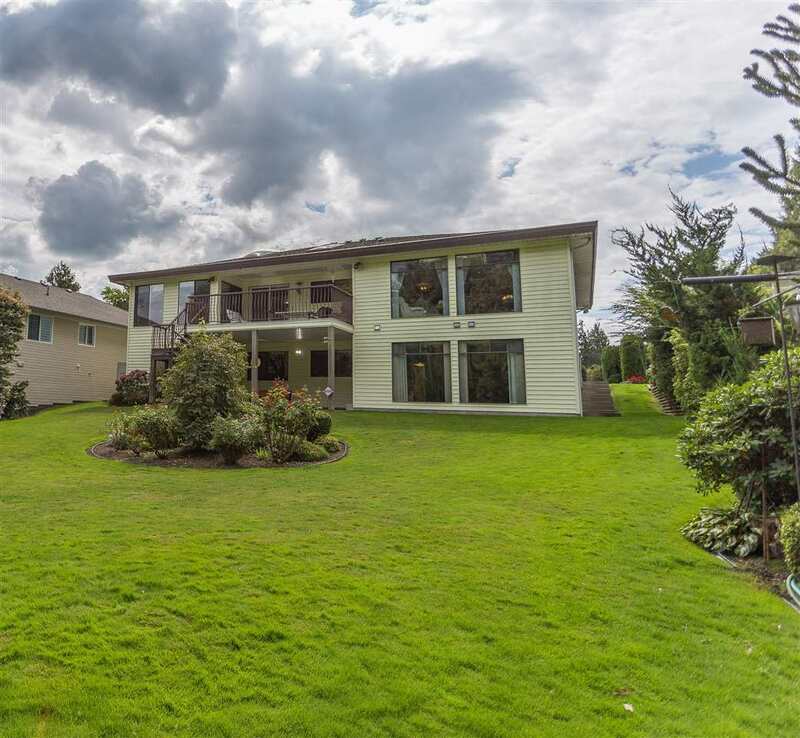 Call Judy to view 604-793-8113.